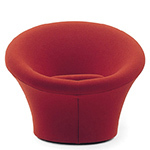 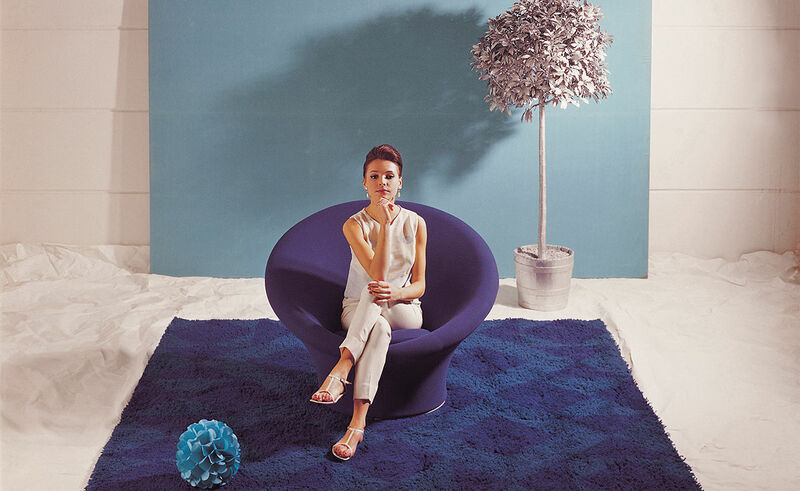 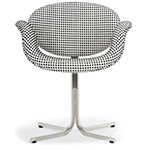 A design that is so clearly Artifort as the Big Mushroom, a classic like that belongs in the Artifort collection. 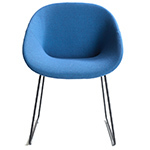 Once launched as the F562, it's been re-launched as Big Mushroom. 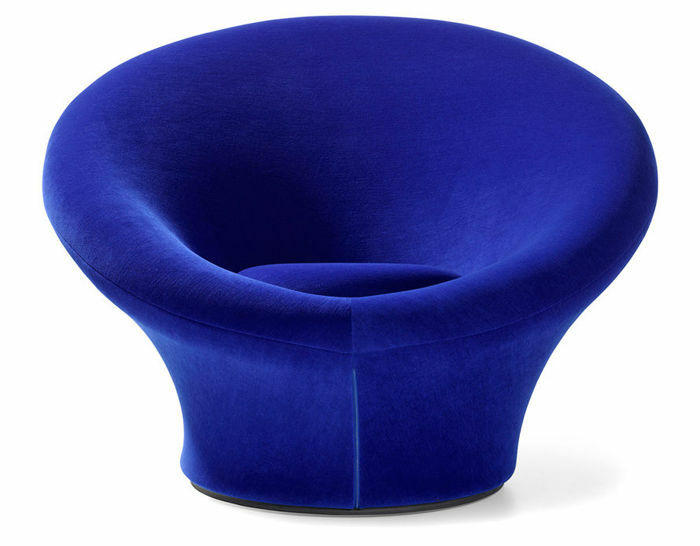 Soft, ample, inviting and supremely comfortable, the Big Mushroom is an eye-catching lounge that makes you just want to curl up and enjoy it to the fullest. 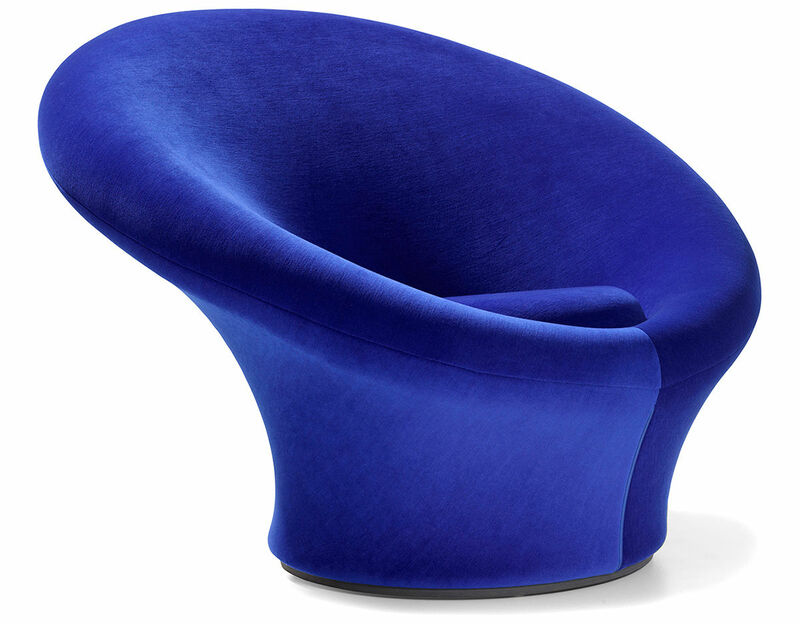 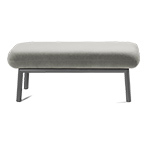 Explicit, subtle and organic, this big brother of the Mushroom positively bursts with Artifort DNA. 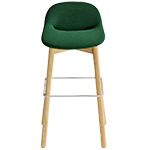 The Big mushroom comes standard with white plastic glides with the option of felt or metal glides. 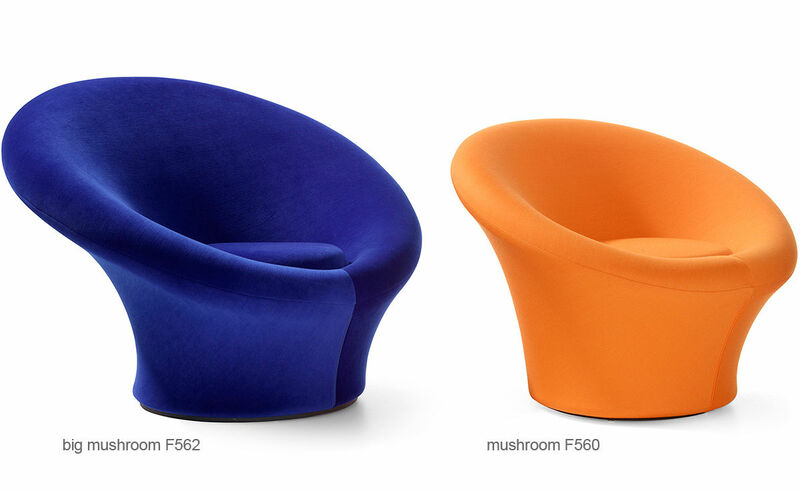 The family is complete by the F560 mushroom & mushroom junior chairs. 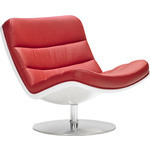 $3,059.00 + free shipping in the continental U.S.